Sunni insurgents led by ISIS jihadists captured the northwestern Iraqi town of Tal Afar on Sunday, reports say, as the militants continue their advance on Baghdad. The US says it is relocating some of its embassy staff to other Iraqi cities. The militants from the Islamic State of Iraq and the Levant (ISIS/ISIL) overran the town after fighting with security forces, several people in Tal Araf told Reuters over the phone. Iraqi Gen. Mohammed al-Quraishi confirmed to CNN that the town fell to Sunni rebels. 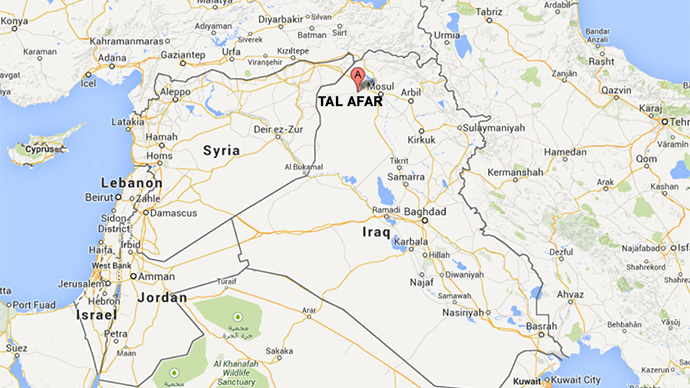 Tal Afar is located in the Nineveh province and has a population of about 80,000 people, most of whom are Iraqi Turkmen. ISIS has also reportedly captured two villages in Diyala province. Meanwhile the US is increasing security at its embassy in Baghdad, the US State Department said, adding that some personnel will be moved out of the capital. “Some additional US government security personnel will be added to the staff in Baghdad; other staff will be temporarily relocated – both to our Consulate Generals in Basra and Arbil and to the Iraq Support Unit in Amman,” the statement said. However, the “substantial majority” of embassy staff will remain in Iraq. A US official speaking on condition of anonymity told Reuters that less than 100 US Marines and other military personnel are headed to Iraq to reinforce security at the Baghdad embassy. “The Embassy of the United States in Baghdad remains open and will continue to engage daily with Iraqis and their elected leaders — supporting them as they strengthen Iraq’s constitutional processes and defend themselves from imminent threats,” a State Department spokeswoman said in a statement. Meanwhile, US citizens have been advised to limit travel in five Iraqi provinces, including Anbar and Kirkuk. 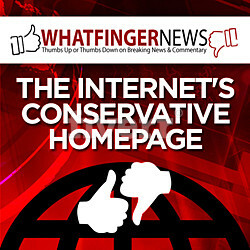 On Saturday, US Defense Secretary Chuck Hagel ordered that the USS aircraft carrier George H.W. Bush be moved to the Persian Gulf in case Washington decides to use military force in Iraq to help fight ISIS. ISIS insurgents managed to seize the Iraqi cities of Mosul and Tikrit with an estimated 7,000-strong force. On Friday, Shia fighters attempted to counter ISIS momentum near Muqdadiya, just 80 km (50 miles) from Baghdad’s city limits. The UN said ISIS forces have carried out summary executions and rapes as the group battles to take over the country. Once an offshoot of Al-Qaeda, the hyper-fundamentalist group active in Iraq and Syria fell out with the global terrorist network. It gained notoriety for its ruthless tactics, which include publicly crucifying and beheading those who violate their strict religious interpretations. Iraq came under the influence of a Shia-majority government after the US-led invasion toppled Saddam Hussein’s Sunni-dominated regime in 2003. Since the withdrawal of US troops in 2011, sectarian tensions have boiled over, resulting in Sunni insurgents increasingly waging war against the central government.